Tigger on Disney's Leo Keychain. 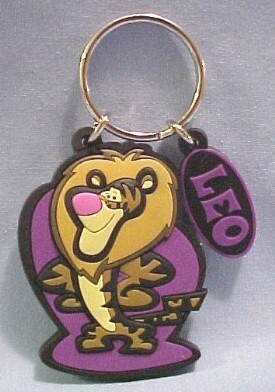 Tigger on Disney's Leo Zodiac keychain.. Wallpaper and background images in the Keychains club tagged: tigger disney leo zodiac keychain keyring. The wonderful thing about Tigger is Tigger's a wonderful keychain lol ! lol!! Makes a catchy jingle!